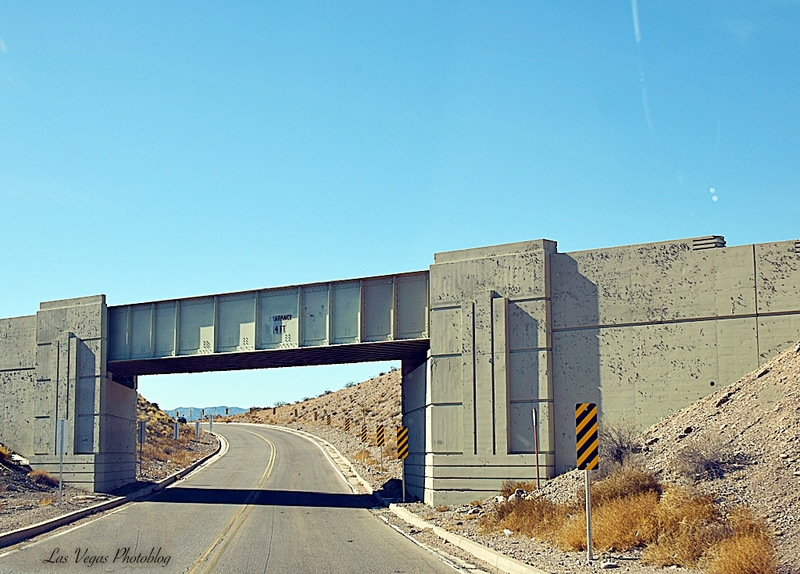 This slightly looking Art Deco bridge is located north of Las Vegas on a side road. Not much to see really but why not get the shot eh? I’m happy it’s on all ruined with Tagging.